Thanks to my Dad for sharing this with me! Pavel’s blog pretty much speaks for itself. 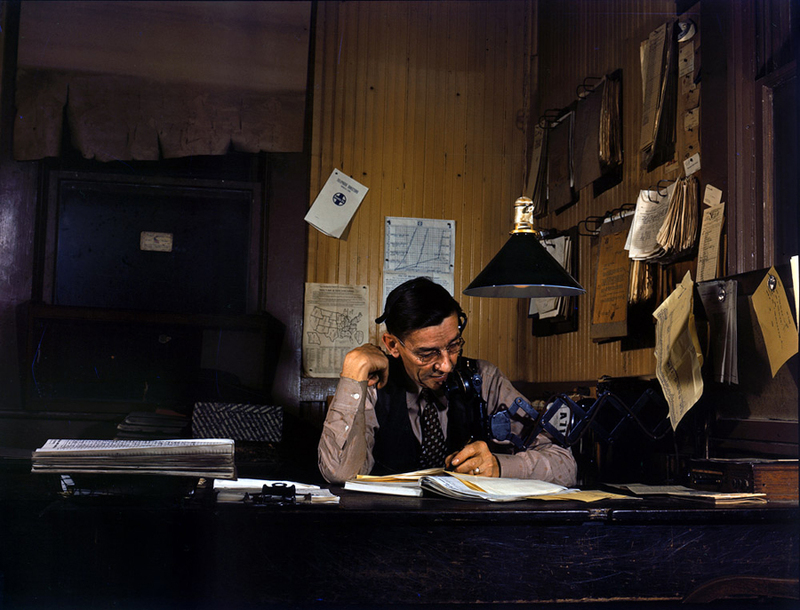 These Kodachrome pics make the people look so much more modern, don’t you think? Being so clear and in color, you could imagine that these are people you see everyday in your life, not someone from 70 years ago! Thanks to shorpy.com for their amazing archive of these kinds of photos! ← PLANES OF FAME – Super Neato Update!